This popular browser extension helps protect your privacy as well as giving one-click access to useful browser functions. 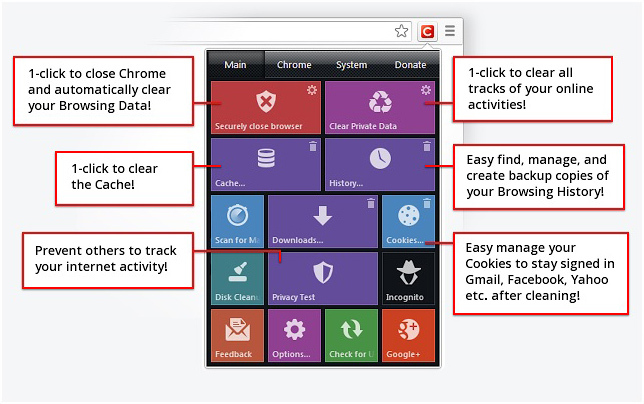 Use it to clear private data including your browsing history, cache, and cookies. During installation, you can choose to skip the additional malware checking software installation and the browser extension will still work. Add the Click&Clean browser extension. Have you ever reached an online article but couldn’t access it because you hadn’t gotten there via your discovery service or EZproxy service? The EZProxy Redirect browser extension reloads the current webpage while prepending your EZproxy URL to it. 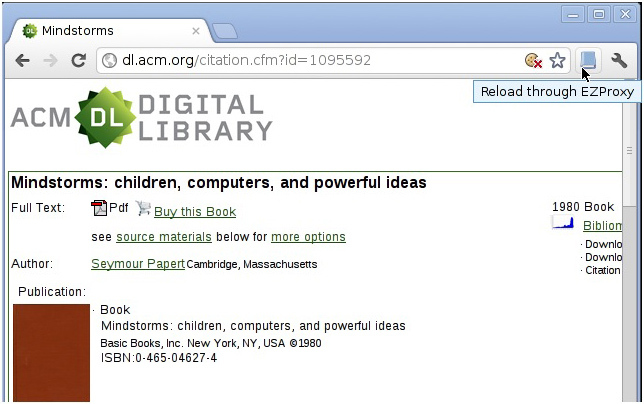 If your library subscribes to the article or ebook, you will then have access to the full text. Before using the browser extension, right-click on the button and select Options to go to the EZProxy Redirect Options page. Find your library in the drop-down list or if it isn’t listed, enter your library’s EZproxy URL and click the Save button. Add the EZProxy Redirect browser extension. Google Chrome works well most of the time. But occasionally you will try to access a website that doesn’t work well in Chrome for a variety of reasons: it uses ActiveX, Java, or Silverlight. Maybe you need to work in SharePoint at your organization but don’t want to switch to Edge or Internet Explorer for just that use. IE Tab allows you to run an IE rendering engine within your Chrome browser at the click of a button. 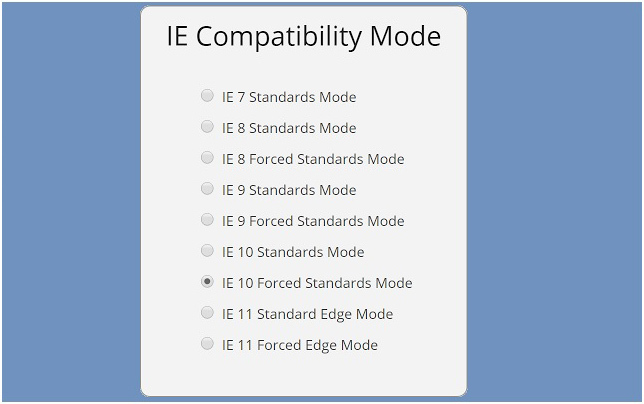 You can even select the version of IE (or Edge) to emulate. It’s free, but some advanced options require the purchase of a license. Note that you need to install a small helper app in addition to the browser extension. Add the IE Tab browser extension. 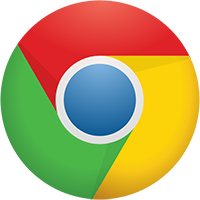 If you use the Mendeley Reference Manager to organize your research citations, you’ll want to install the Mendeley Importer Chrome browser extension. When you are viewing an article page or PDF, citation page, or even a list of search results citations, clicking on the Mendeley Importer button will import the selected work into your Mendeley library. 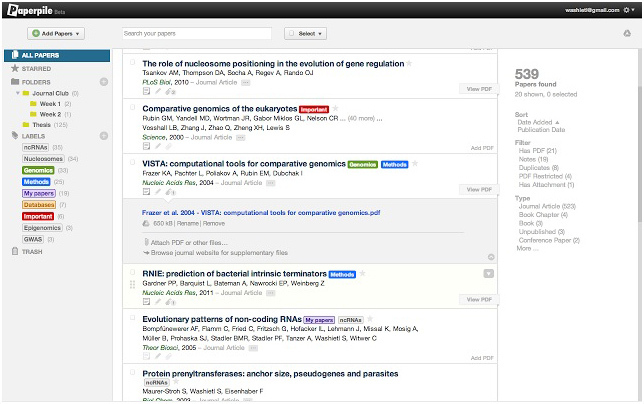 Add the Mendeley Importer browser extension. The Paperpile Extension Chrome browser extension works with the Paperpile reference management service. It functions much like Mendeley and RefWorks, but it integrates with your Google Drive to store documents and create citations in Google Docs. Import directly from Google Scholar. Unfortunately, Paperpile requires a $2.99 per month subscription for academic institutions, non-profits, and personal use. You can sign up for a 30-day free trial. Add the Paperpile browser extension. 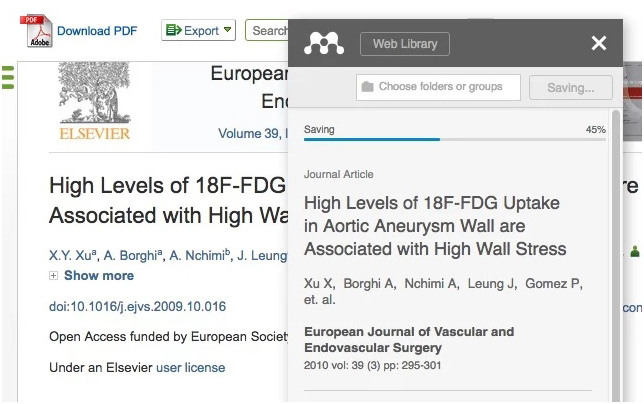 Unpaywall allows you to legally “[r]ead paywalled research papers for free” from open access databases and repositories. When Unpaywall recognizes the page as a research article, a small color-coded tab is added on the right side of the browser window. 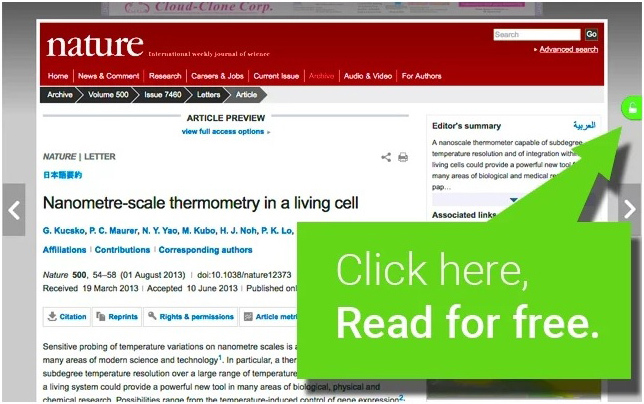 A grey tab means no free version is available, but a green tab provides a link to an open access version of the article. On the options page, you can choose to have the tab display green for Green OA, gold for Gold OA, and blue for no-license articles. Add the Unpaywall browser extension.